Late August saw the Mobvista team making our way to Cologne to exhibit at this year’s Gamescom. 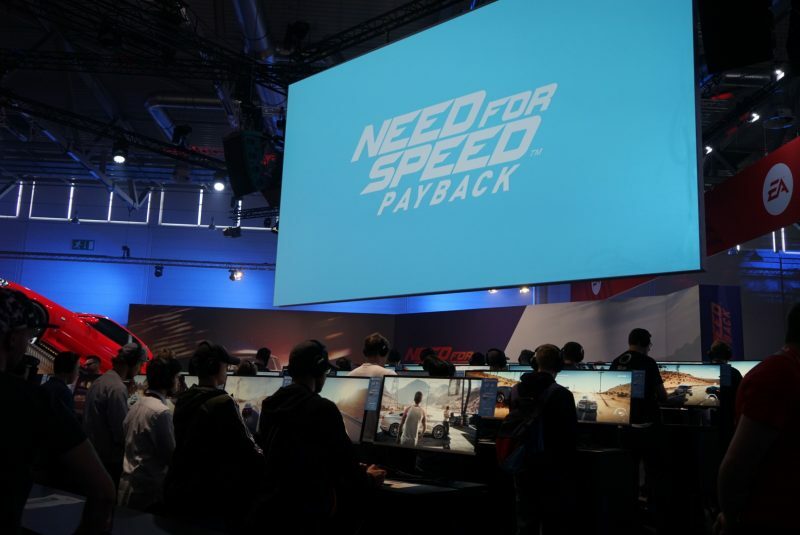 Gamescom is the second biggest gaming conference worldwide, and one of the biggest exhibitions held in Germany. 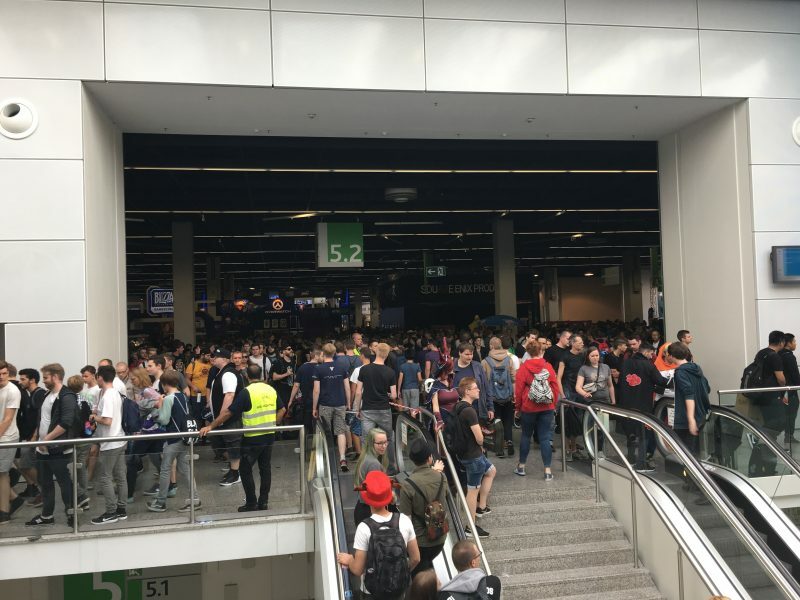 In 2016 Gamescom attracted over 345,000 visitors and this year the show was the first ever to be opened by a sitting German chancellor, Angela Merkel. 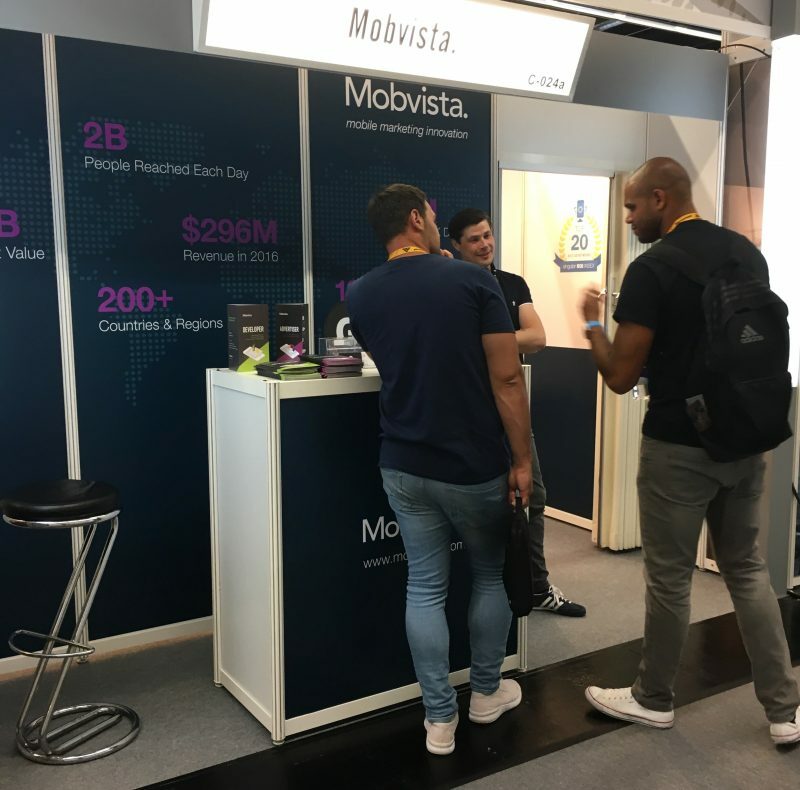 This was a good show for Mobvista & GameAnalytics with over 50 meetings with potential clients like Gram Games, Fingersoft, Tactile.dk & Addapptr. 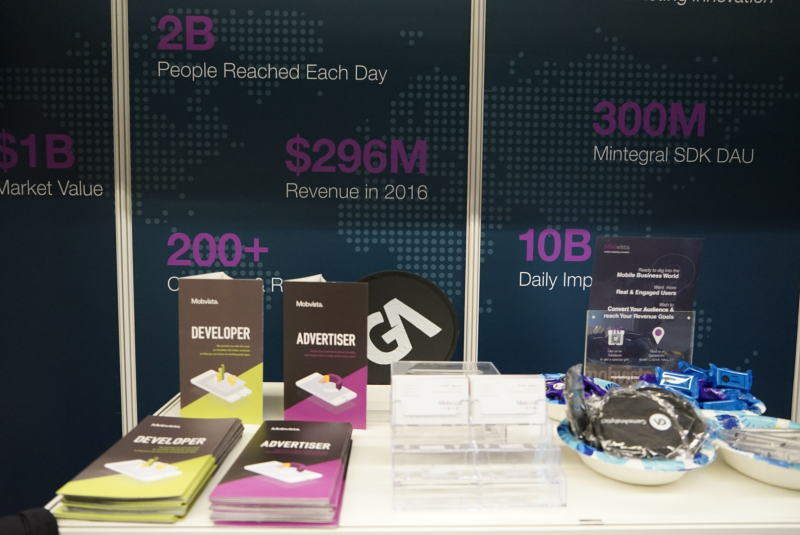 It provided for a great showcase for us to talk about our interactive advertising products, growth in Europe and North America and our commitment to becoming the first monetization choice for mobile game developers. The show is split into two elements, one open to the public where new games and accessories are showcased, which is where you are more likely to see visitors wander around in fetching cosplay. The trade show which is where Mobvista exhibited was a more sedate affair, with far less crowding and exuberant fashion statements. 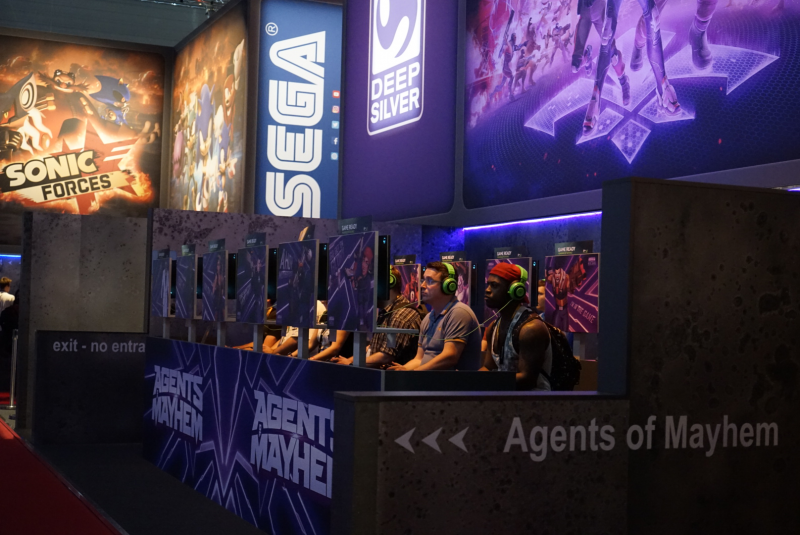 Gamescom is not just about mobile games, but rather the whole of the gaming industry, mobile gaming making up a small but important element of that. According to recent figures from Newzoo, Europe is the 3rd largest mobile gaming market behind APAC and North America. Our stand in hall 2.1, was perhaps not the busiest location in terms of footfall, but in a hall where we could be directly compared with our peers. Our focus being on rewarded video for games publishers, it was great that we were positioned alongside the likes of IronSource, InMobi, AdColony and Unity. Hot mobile advertising solutions at the show included higher definition video and playable ads. Higher definition ads of the style that AdColony particularly were promoting offer a mix between video play and rich media functionality. These allow you to interact with the ad by moving the phone for a 360 view, better definition and more chance to feedback. This is potentially a great tool for branding, but once again it could be that the capabilities are running ahead of the budget. Playable ads are according to research popular both with gamers and advertisers. 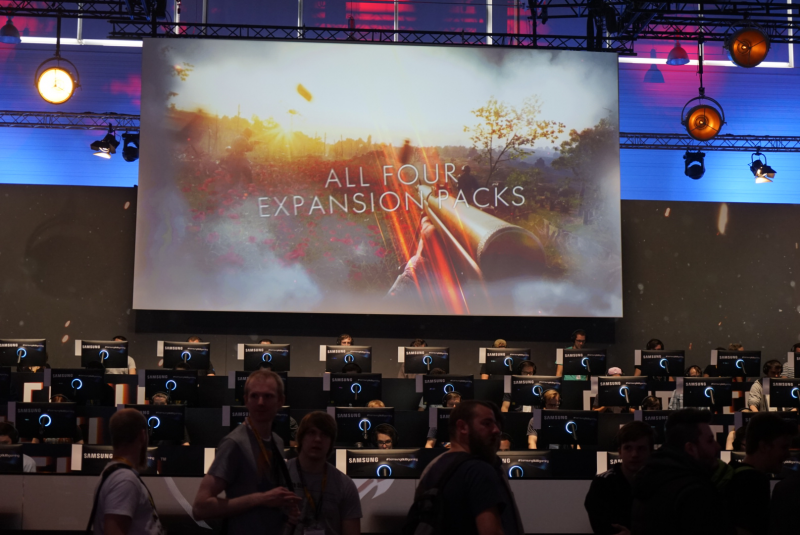 They fit the gaming environment and bring game developers high yields in terms of eCPM paid out. With the slow decline of in app purchases and declining yields on older formats such as banners, game developers at least in the conversations I had are focusing more on providing fewer but better interactive placements such as rewarded video and playable ads. Gamescom like all big shows is not just about daytime, the networking continues into the night. On the Tuesday, the EMEA BD team and GameAnalytics managed to gate crash the huge EA party being held in hall 1.1. This was being held to promote the launch of three big console titles, 2 of them tie-ins to the 40th anniversary of the Star Wars franchise. 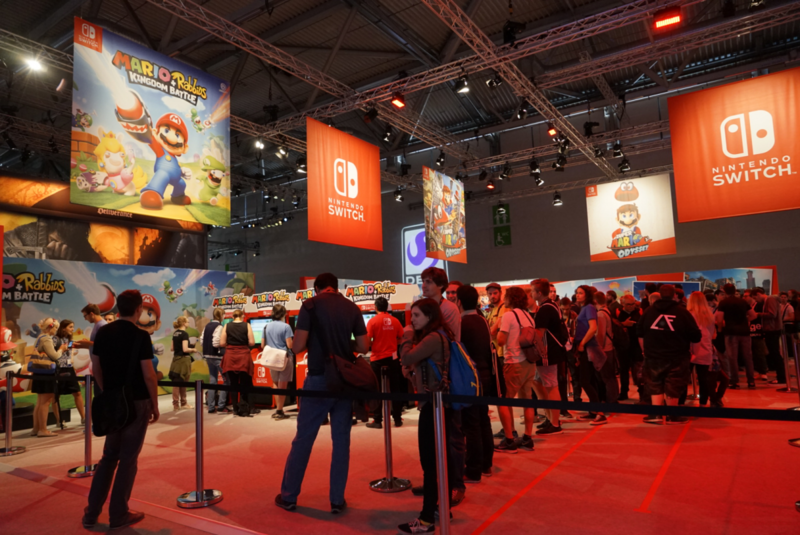 Gamescom is a show that is only partly a mobile games show, but for many of our potential clients it is the most important show of the year. 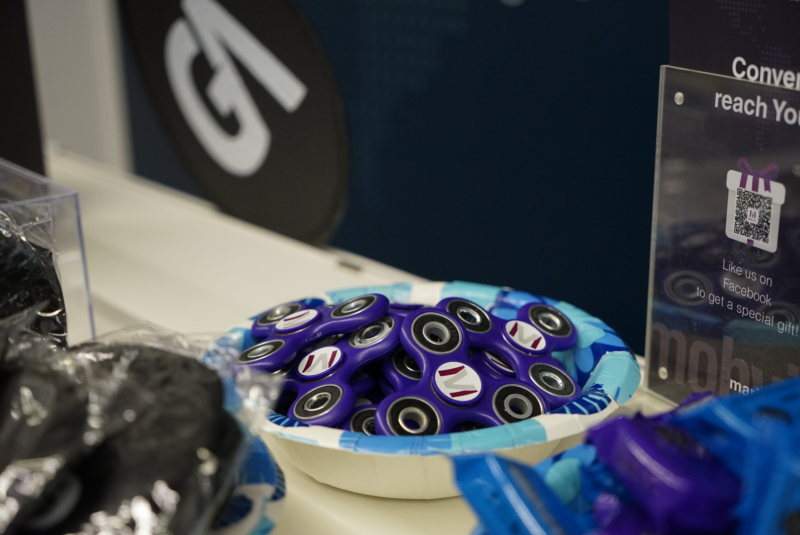 It offers a great way of showing Mobvista’s commitment to both the EMEA and gaming markets.